This article, a very lengthy commentary primarily based on interview responses and observational data, makes a good read to those who are curious about the history of development of emergency medicine in India. Some useful information can be found. It throws light about the growth of EM residency programs in India, people who were responsible for them, and their conflicts. However, there seem to be severe limitations in the study and the article fizzes off badly without any actionable points. A detailed look at the Teachers Eligibility Criteria 1998 published by the Medical Council of India (MCI) last year reveals a massive discrimination against doctors who have gained their DNB-EM from non-MCI recognised institutes. Majority of the DNB seats in all specialties, including EM, are in large private and not-for-profit hospitals which do not come under the purview of MCI. However the National Board of Examinations (NBE) which governs the DNB programs, follows the same procedures for inspection and assessment for both MCI and non-MCI recognised institutes. The Teachers Eligibility Criteria is a very cryptic and confusing document. Hence MCI released a FAQ recently regarding this which clarifies their stand. Have a look at it. It is very obvious that the MCI has divided the DNB-EM qualified doctors into two distinct groups, those who are directly eligible for academic positions, and those who need to work for atleast 3-4 years in a MCI recognised institute before they are eligible. This additional requirement of MCI recognised experience has further complicated the situation in some states like Andhra Pradesh and Telangana. DNB candidates from these states, after their 3 year training period, need to complete 1 year of compulsory rural service before they receive their DNB qualification. This issue, which is a clear setback for both the development of EM in India, and the individual careers of these doctors, is currently being haggled in the offices of NBE and MCI. The Supreme Court which recently received this grievance, quickly dismissed the writ petition (See Petition) . Copyright ©2018 EmergencyMedicine.in All Rights Reserved. In a disheartening move, the Ministry of Health & Family Welfare (MOHFW), on recommendation of the Medical Council of India (MCI), has disapproved 10 medical colleges in the country from starting MD in Emergency Medicine postgraduate courses. The colleges are listed below. 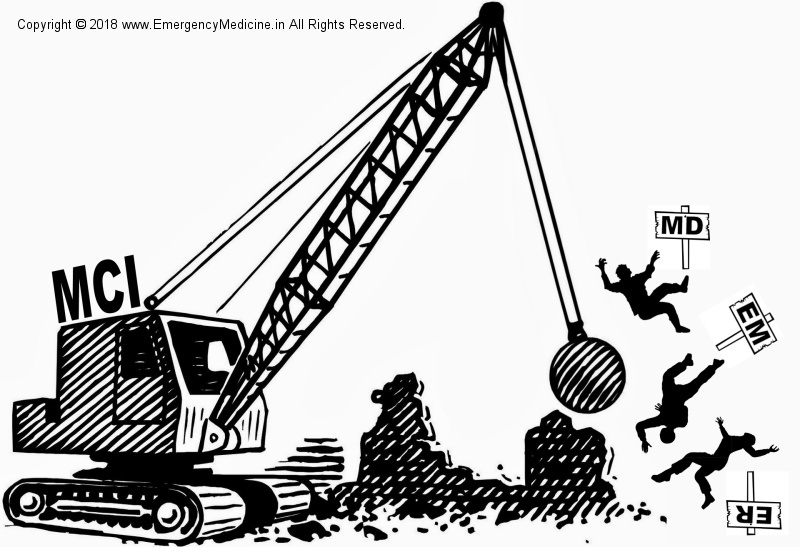 Although we havent put up many posts over the last couple of years, our network (which is always active) has made plenty of interesting observations, especially about people working (or claiming to work) for emergency medicine (EM) development in India. Most senior & junior staff are working in a myriad of emergency departments (ED), maintaining a collective culture and are heading generally in the right direction. There are also morons and hooligans in the system. And these crooks are the ones we were watching for quite some time. With our adaptive camouflage enabled, we mingled with them, we observed them, we heard them speak, we looked at what they were doing, where they were working, who they hang around with, their modus operandi, their online world, their offline world, their projects, what gossip they were spreading around, their regularity, what their mentors and proteges were doing, and just about everything else. And whoa! We really got to know a lot of stuff. 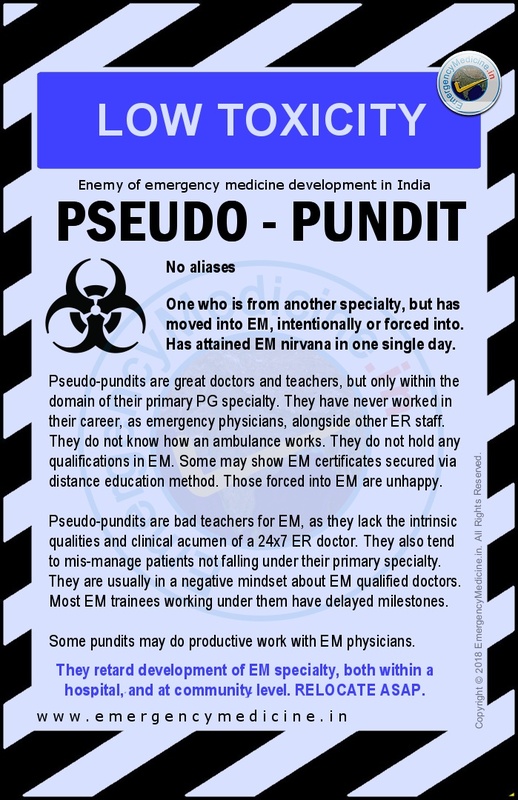 Our analysis has led us to designate these crooks as the Enemies of Emergency Medicine Development in India, categorise their toxicity, and keep you informed. Check out the LOW TOXICITY ENEMIES below and enjoy! Remember, there are always exceptions and those who have been rehabilitated after temporary insanity. If you are fitting perfectly into a description, either you can change for the better, or go cry to your mom. 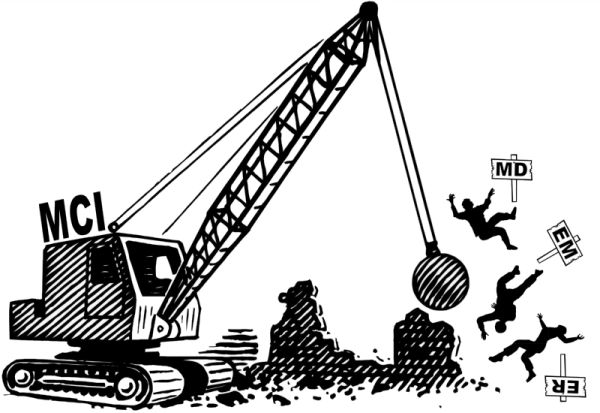 If you are a novice or trainee in Indian EM, "For God's sake, be careful out there!" Indian Penal Code 420 - Cheating and dishonestly inducing delivery of property. One who misrepresents himself/herself in meetings, conversations and documents. 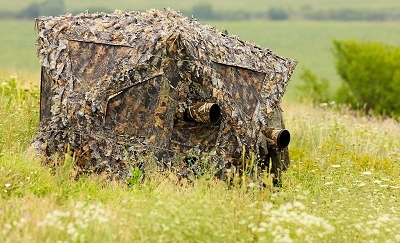 The strength of an Agent-420 lies in deception and stealth, hence always works alone. They claim to work in EM departments but are not emergency physicians. Although they have very high IQ, they will not be able to resuscitate any seriously ill patients. 420 agents are extremely good at confusing and convincing their targets into believing something. They dress well and speak fluently. Their targets are usually high value individuals in a group, like a keynote speaker or a govt official. An Agent-420 will put on a guise of an office bearer of a big organization when speaking to their targets. 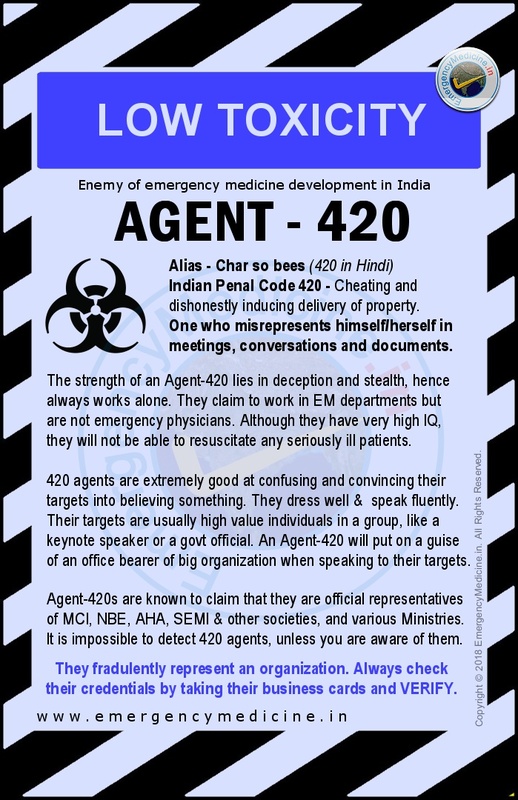 Agent-420s are known to claim that they are official representatives of MCI, NBE, AHA, SEMI and other societies, and various Ministries. It is impossible to detect 420 agents, unless you are aware of them. They fraudulently represent an organization. Always check their credentials by taking their business cards and VERIFY. 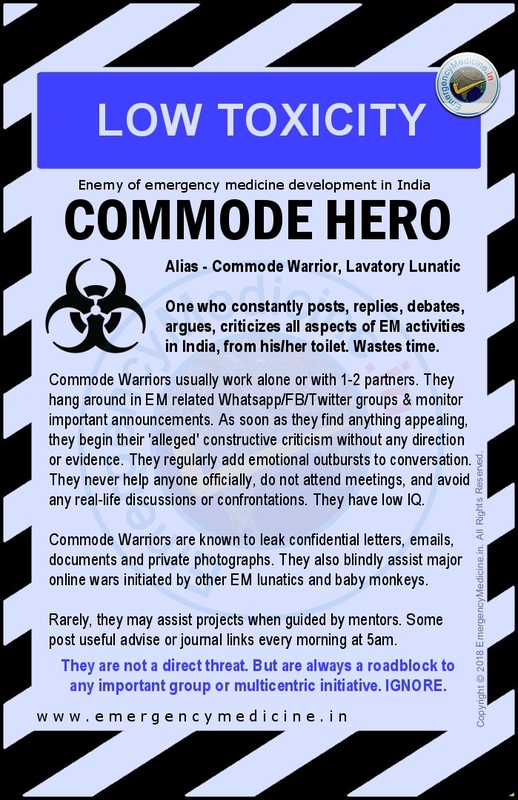 One who constantly posts, replies, debates, argues, criticises all aspects of EM activities in India, from his/her toilet. Wastes time. Commode warriors usually work alone or with 1-2 partners. They hang around in EM related Whatsapp/Facebook/Twitter groups and monitor important announcements. As soon as they find anything appealing they begin their alleged constructive criticism without any direction or evidence. They regularly add emotional outbursts to conversation. They never help anyone officially, do not attend meetings, and avoid any real-life discussions or confrontations. They have low IQ. Commode warriors are known to leak confidential letters, emails, documents and private photographs. They also blindly assist major online wards initiated by other EM lunatics and baby monkeys. Rarely, they may assist projects when guided by mentors. 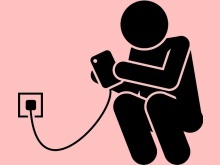 Some post useful advice or journal links every morning at 5am. They are not a direct threat. But are always a roadblock to any important group of multicentric initiative. IGNORE. 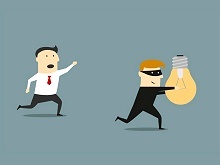 One who plagiarizes (copies) everything in EM (articles, letters, logos, ideas, concepts, projects, collaborations, etc). No originality. 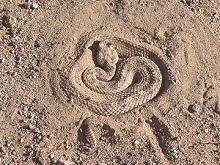 Common plagia-rats are found everywhere. They copy all kinds of literature, including thesis books, project reports, journal articles, textbook chapters, images & photos, official letters, conference schedules, workshop handbooks & videos, logos, branding, etc. Plagia-rats are known to fabricate clinical and patient data in their publications. They are also known to alter national statistics and delete crucial information in order to promote themselves or their connected organization. One rat has more than a hundred publications to its name. Plagia-rats will defend, if confronted. 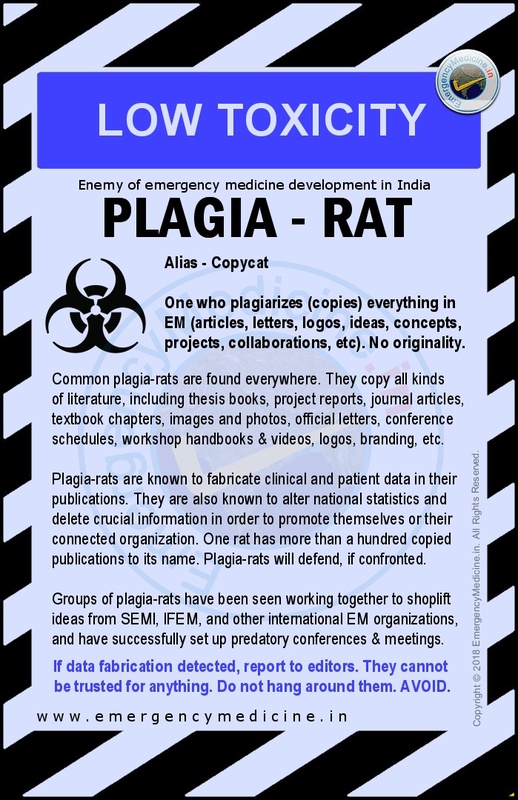 Groups of plagia-rats have been seen working together to shoplift ideas from SEMI, IFEM, and other international EM organizations, and have successfully set up predatory conferences & meetings. If data fabrication is detected, report to editors. They cannot be trusted for anything. Do not hang around them. AVOID. One who is from another specialty, but has moved into EM, intentionally or forced into. Has attained EM nirvana in one single day. Pseudo pundits are great doctors and teachers, but only within the domain of their primary PG specialty. They have never worked in their career, as emergency physicians, alongside other ER staff. They do not know how an ambulance works. 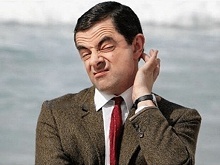 They do not hold any qualifications in EM. Some may show EM certificates secured via distance education method. Those forced into EM are unhappy. Pseudo pundits are bad teachers for EM, as they lack the intrinsic qualities and clinical acumen of a 24x7 ER doctor. They also tend to mis-manage patients not falling under their primary specialty. They are usually in a negative mindset about EM qualified doctors. 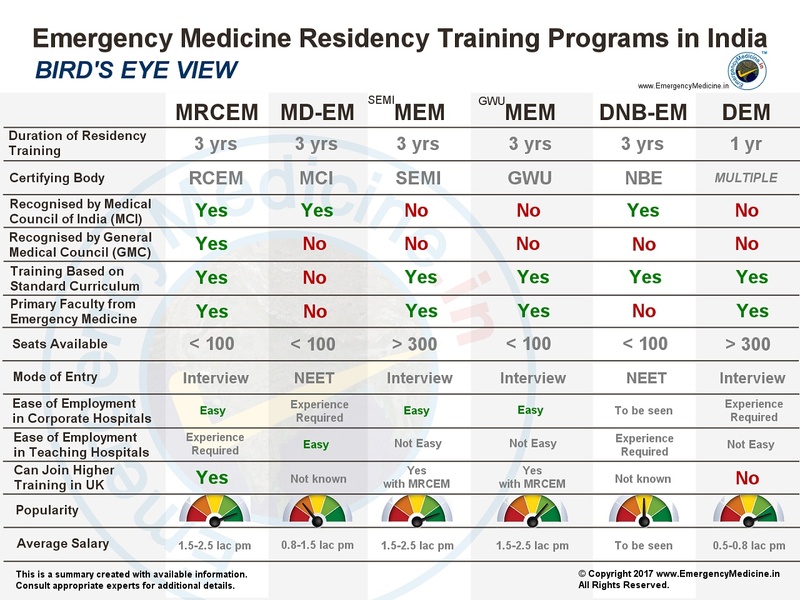 Most EM trainees working under them have delayed milestones. Some pundits may do productive work with EM physicians. They retard development of EM specialty, both within a hospital, and at community level. RELOCATE ASAP. 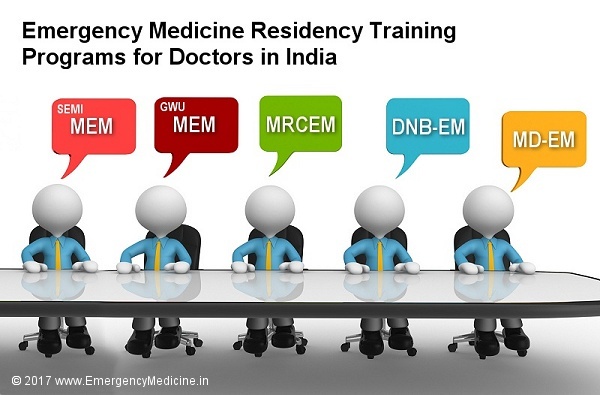 Deciphering Emergency Medicine Training Programs in India. The emergency medicine (EM) academic engine is running in India since the late 90s, when the first 1 year structured Fellowship programs in EM (FEM) took birth at Christian Medical College (CMC) Vellore, Johns Medical College Bangalore, and Apollo Hospitals Hyderabad. Apart from FEM (also known as Diploma EM or DEM), six other important initiatives are responsible for churning out trained and qualified emergency physicians in the country. 1 - Institutes like Sri Ramachandra Medical College at Chennai, Vinayaka Mission Hospital at Salem, and others, began the first 3 year MD (Accident & Emergency Medicine) or MD (A&E) which was placed under regulations of respective college Universities. These deemed university MD (A&E) programs were in existence when Medical Council of India (MCI) had not recognized EM. The first 3-year residency qualified EM physicians are from these MD (A&E) programs and they remain a formidable workforce in EM even today. MD(A&E) is no longer available. 2 - The collaboration of Apollo Hospitals with the Royal College of Emergency Medicine (RCEM) UK, resulted in the start of the 3 year MRCEM residency training program at Apollo Hospitals Hyderabad in 2005, and opening of RCEM overseas examination centers at Hyderabad and other cities. Apollo hospitals in 4 other cities also started the same training in 2010. MRCEM has remained highly credible due to its difficult examinations and its recognition by the MCI. 3 - George Washington University (GWU) USA, in association with various private hospitals in Kerala, New Delhi, Kolkata and Durgapur, launched a 2 year International Fellowship in EM in 2007. This program was later upgraded to become the 3 year Masters in Emergency Medicine (GWU-MEM). GWU-MEM is popular for its visiting international faculty. 4 - The Society for Emergency Medicine India (SEMI), which was already running 1 year DEM, also formally announced the start of its 3 year Masters in Emergency Medicine (SEMI-MEM) at Columbia Asia Hospitals Bangalore in 2011. SEMI-MEM training programs have been rapidly adopted by more than 100 hospitals across India, primarily due its extremely low training fees and strict standards maintained. 5 - EM specialty was officially recognised by the MCI in July 2009, and the first MD-EM postgraduate training (recognised by MCI) commenced at B J Medical College and NHL hospital, Gujarat, in June 2010. MD-EM was welcomed by the entire EM community as it signified official recognition. However, scarcity of seats, teaching by non-EM faculty and high capitation fees (in some colleges) have reduced this program's popularity. 6 - The National Board of Examinations (NBE), which is an independent academic body in India, also recognised EM in July 2013 and took their first trainees under DNB-EM postgraduate training in October 2014. Hospitals which were running MEM programs facilitated the adoption of DNB-EM. 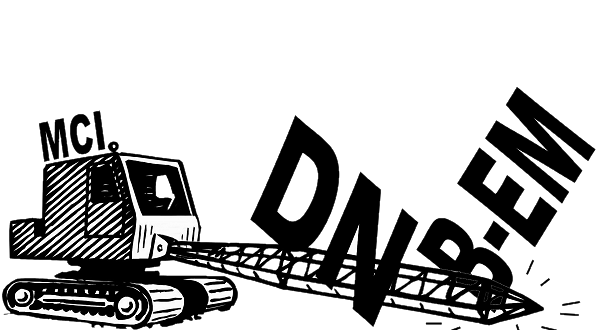 Teaching by non-EM faculty has put the future of DNB-EM under threat. The resultant EM physicians have not only brought quality emergency patient care within their own EM departments, but also helped the academic spread of the EM specialty. Majority of them, especially doctors from the first four groups, are doing incredible work within the domain of EM and its sub-specialties, including EMS. Their growth has been widespread, persistent, effective and silent. It is important to note that both MCI and NBE, in order to adhere to their uniform teaching regulations, made a fundamental error in program design for EM specialty. They designated doctors from other medical/surgical specialties (i.e internal medicine, general surgery, anesthesia, respiratory medicine and orthopedics) to teach EM to new trainees. Such a move may mirror decisions made in the past, in Western countries, but many believe this is completely unnecessary especially when experienced EM faculty are already available in abundance in India. It is for this reason that the true EM faculty have gyrated towards non-MCI and non-NBE programs and elevated the quality of EM trainees enrolled in these programs. Today there are multiple pathways and mixed opportunities for a career in EM in India. A birds eye view of the current training programs can be seen in the image below. This would help any interested person to get a fair initial comparison. The compiled statistics is as per data available in first half of 2017. Online distance education programs like FACEE, etc are excluded in this comparison as they do not impart EM residency training. Copyright ©2017 EmergencyMedicine.in All Rights Reserved.